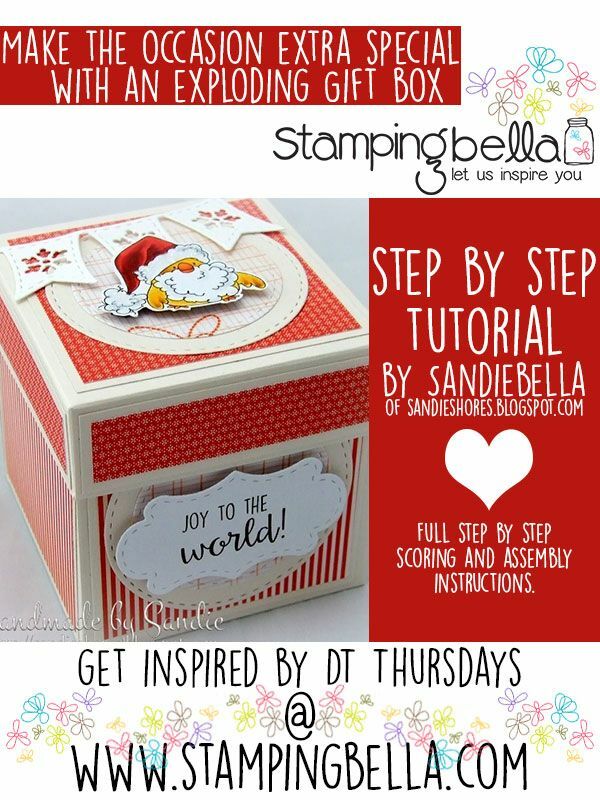 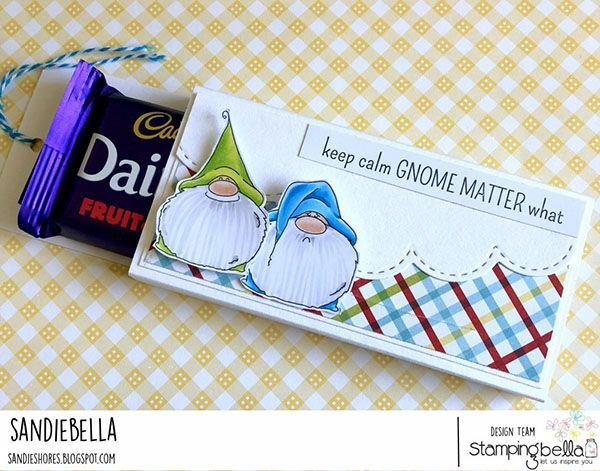 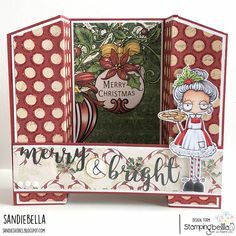 Stamping Bella DT Thursday: Create a Santa Candy Dispenser with Sandiebella! 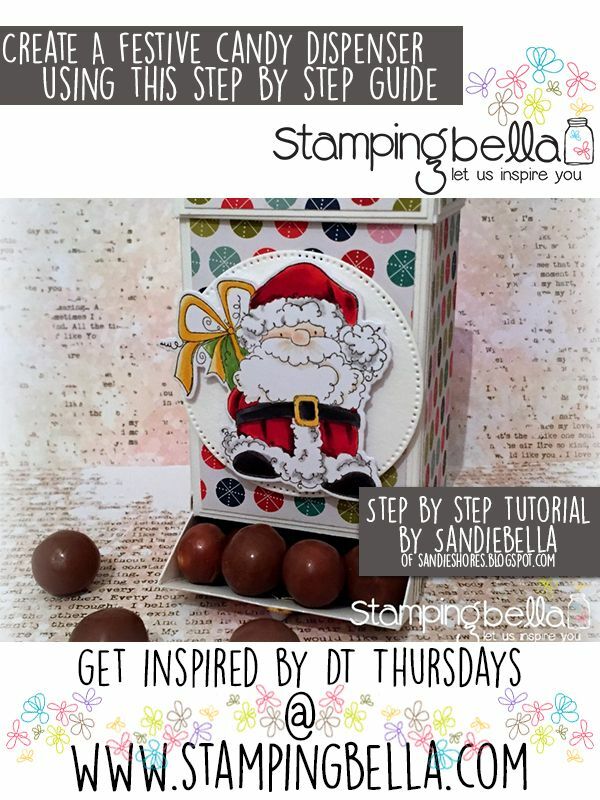 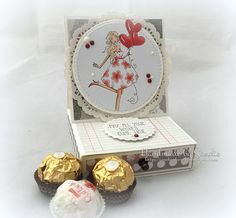 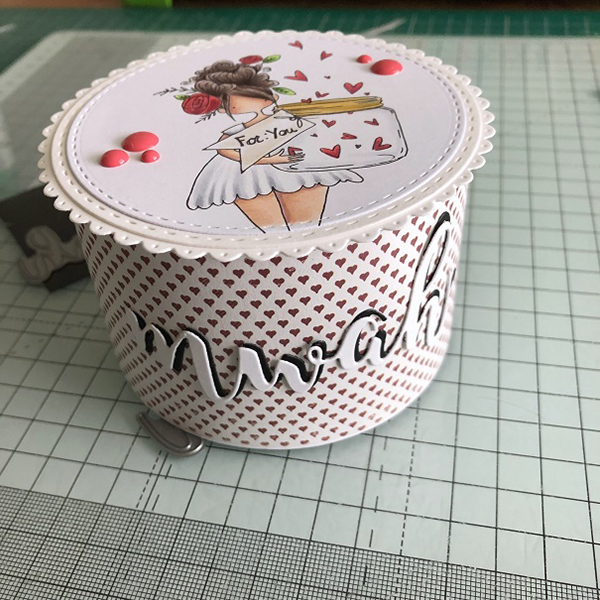 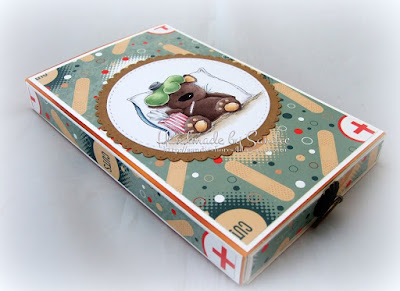 Stamping Bella DT Thursday: Create a Roundy Candy Box with Sandiebella! 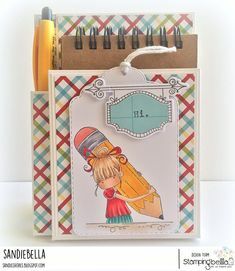 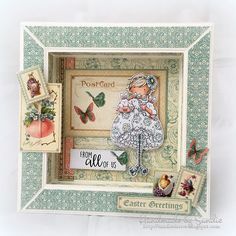 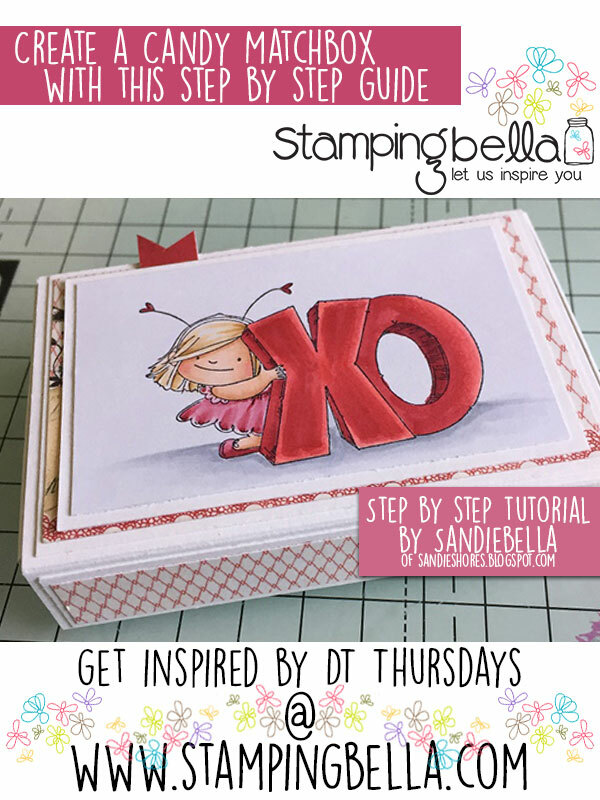 Stamping Bella - DT Thursday - Create a Drawer Easel Card with Sandiebella! 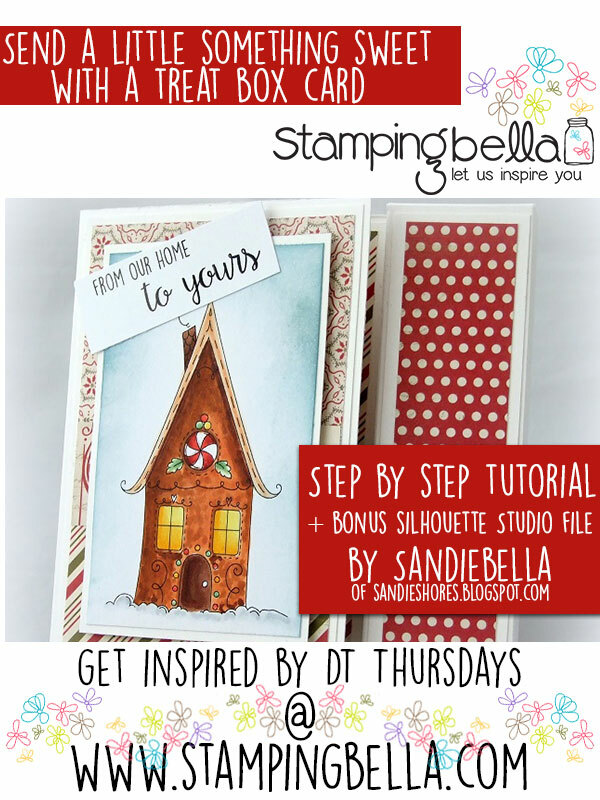 Stamping Bella DT Thursday: Create a Thanksgiving Pull Out Panel Card with Sandiebella! 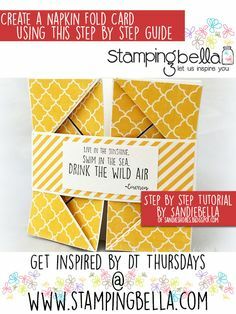 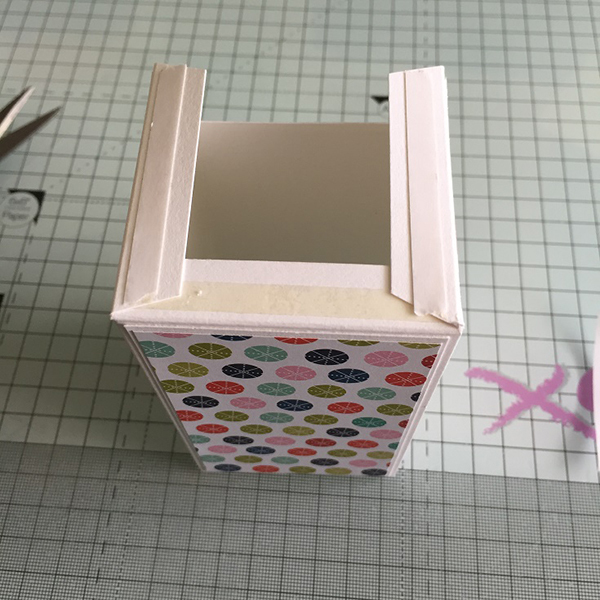 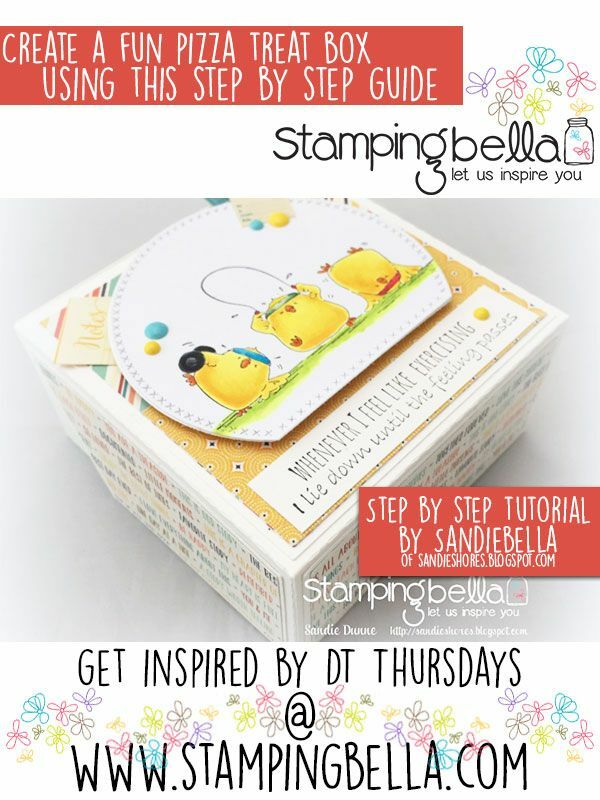 DT Thursday: Create a Set of Milk Cartons & Crate with Sandiebella! 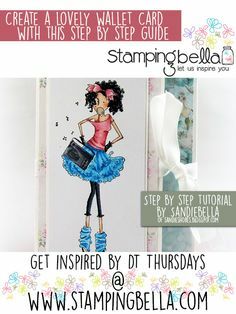 DT Thursday: Create a Gorgeous Wallet Card with Sandiebella! 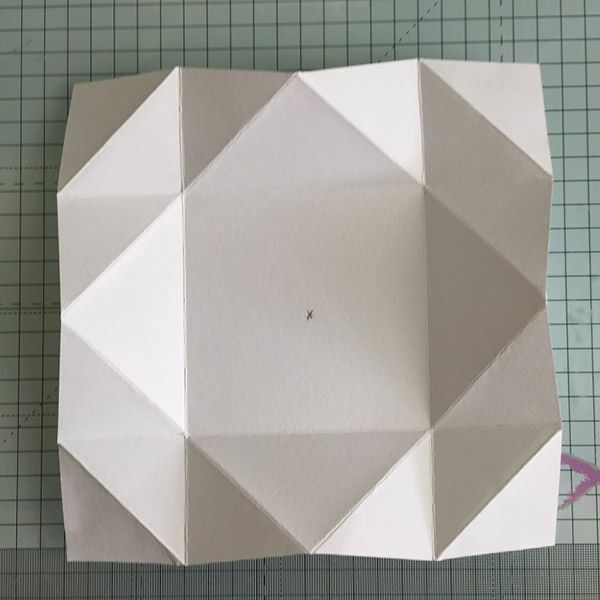 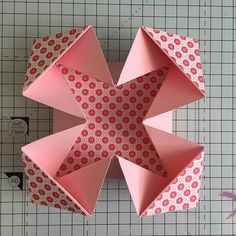 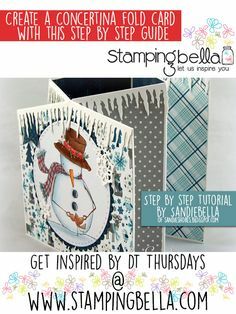 Stamping Bella - DT Thursday - Create a Concertina Fold Card. 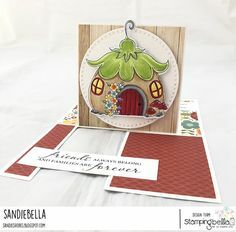 Click through for the full tutorial by Sandiebella! 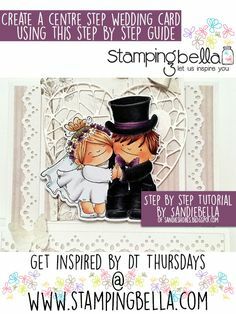 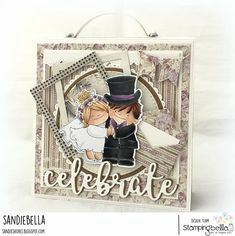 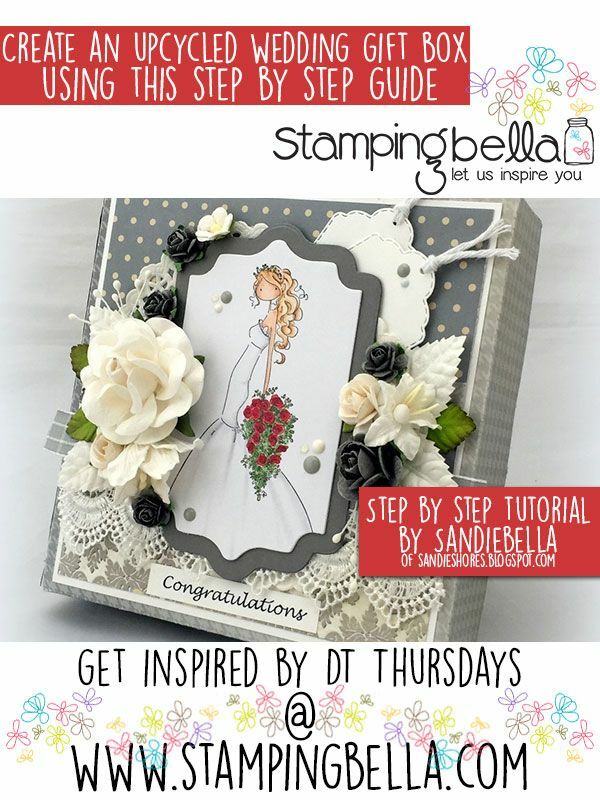 Stamping Bella DT Thursday: Create a Squidgy Wedding Purse Album with Sandiebella! 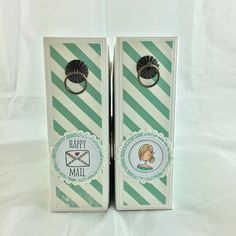 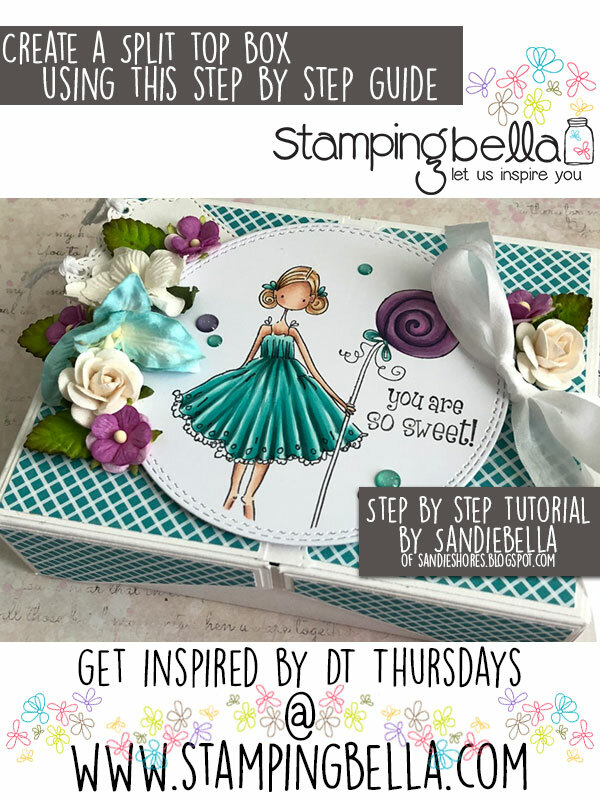 Stamping Bella DT Thursday: Create a Flip Top Gift Box with Sandiebella! 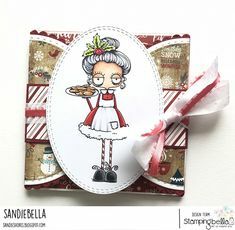 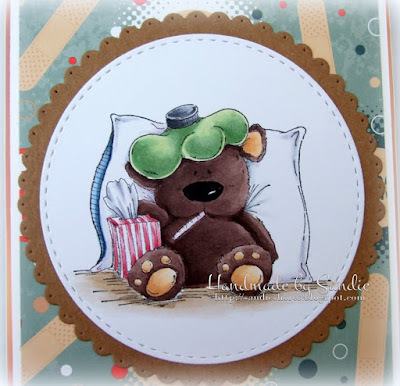 Stamping Bella DT Thursday: Create a Napkin Fold Card with Sandiebella! 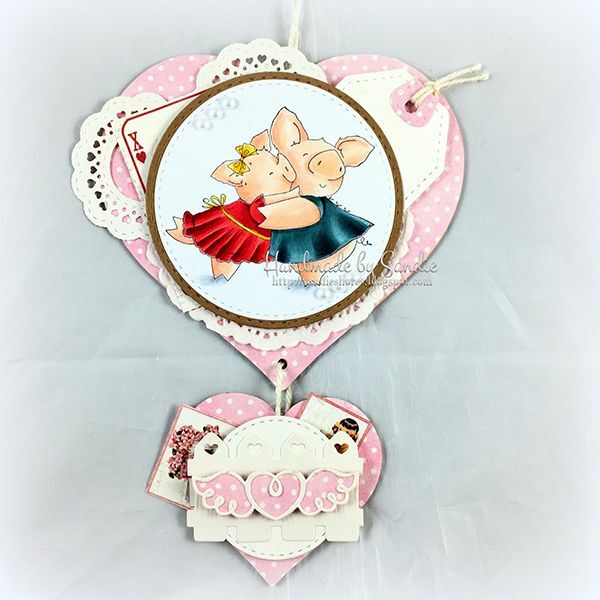 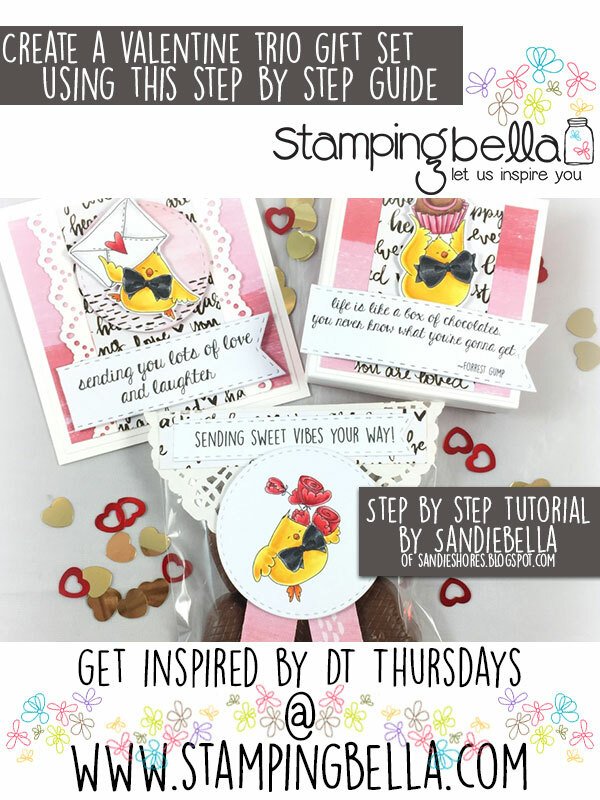 Stamping Bella DT Thursday: Create a Hanging Heart Wall Ornament with Sandiebella! 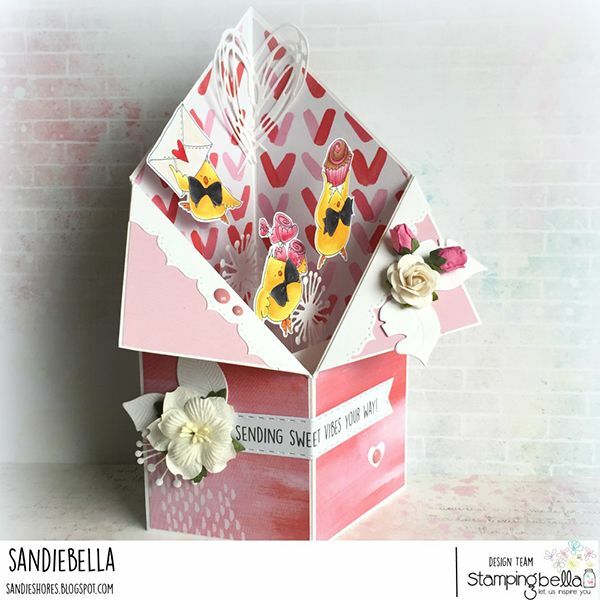 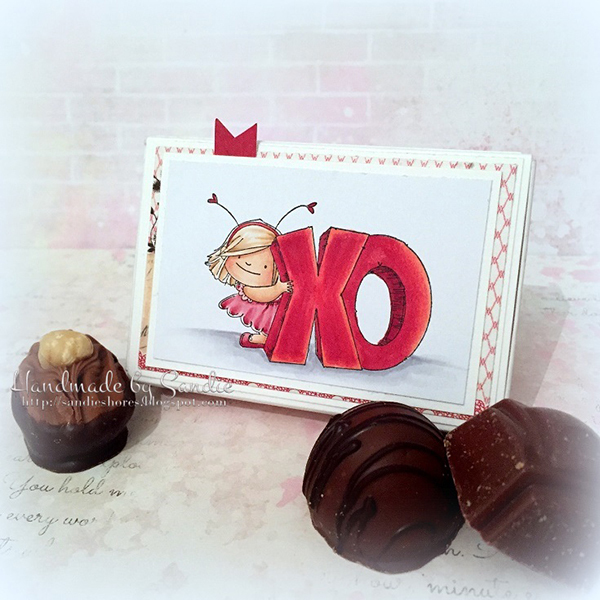 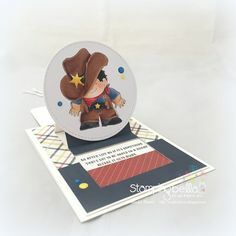 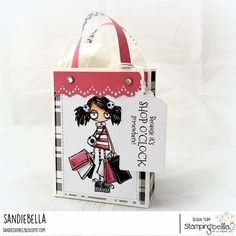 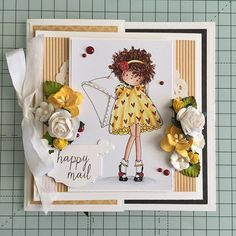 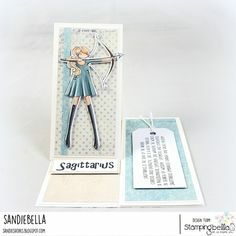 Stamping Bella DT Thursday - Create a Surprise Pop Up Card with Sandiebella! 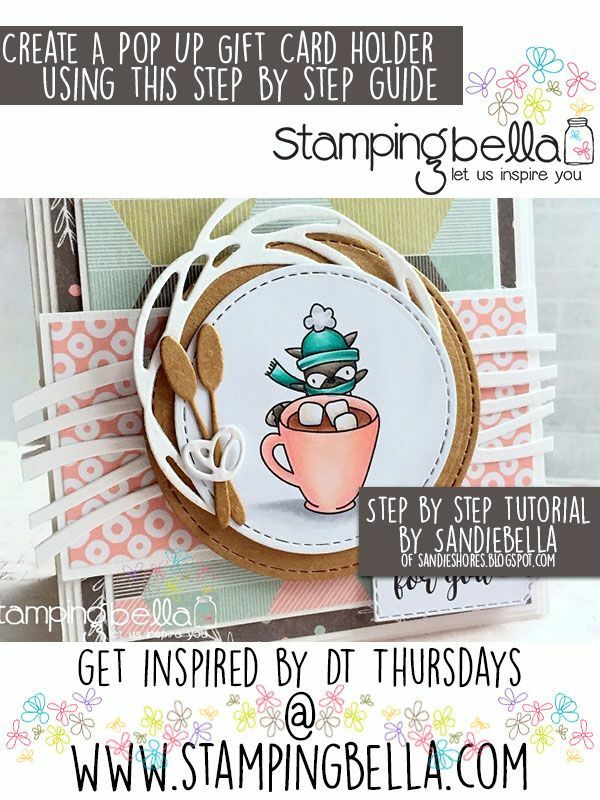 Stamping Bella DT Thursday Create a Petal Card with Sandiebella! 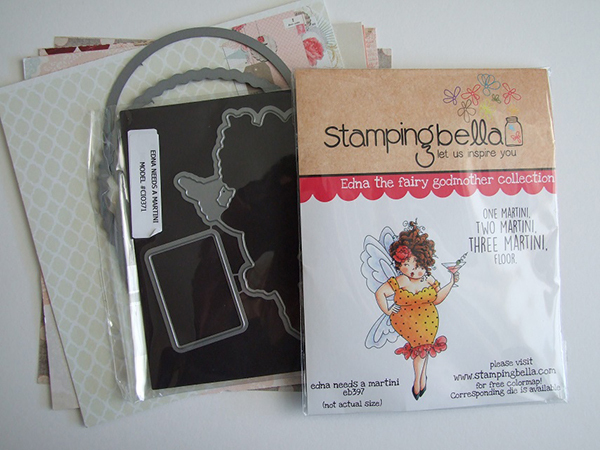 Stamping Bella Stuffie Stuffy rubber stamp set. 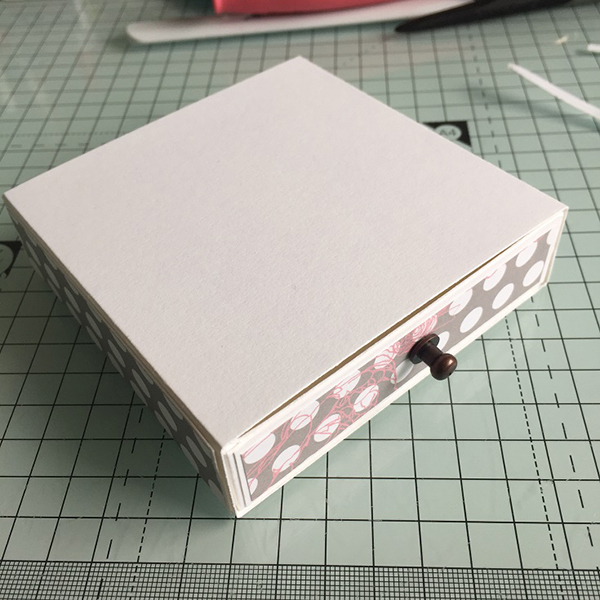 Empty Candy/Chocolate box. 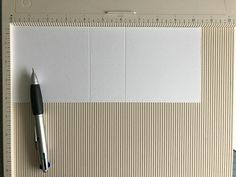 White card. 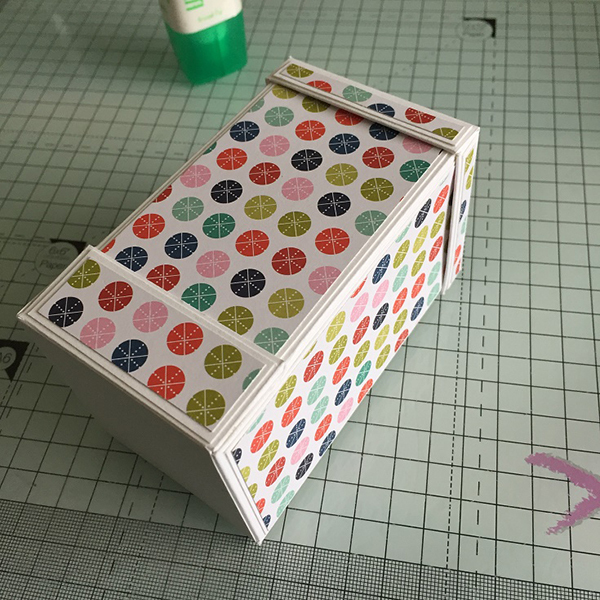 Patterned papers. 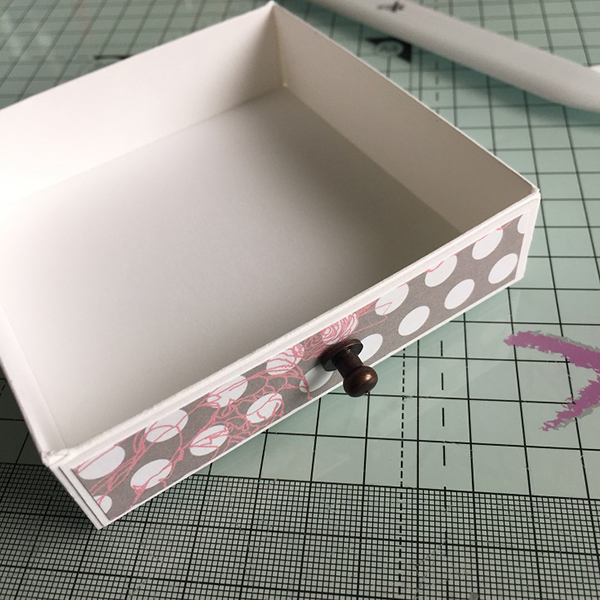 Drawer Handle Crop-a-dile or similar hole punch. 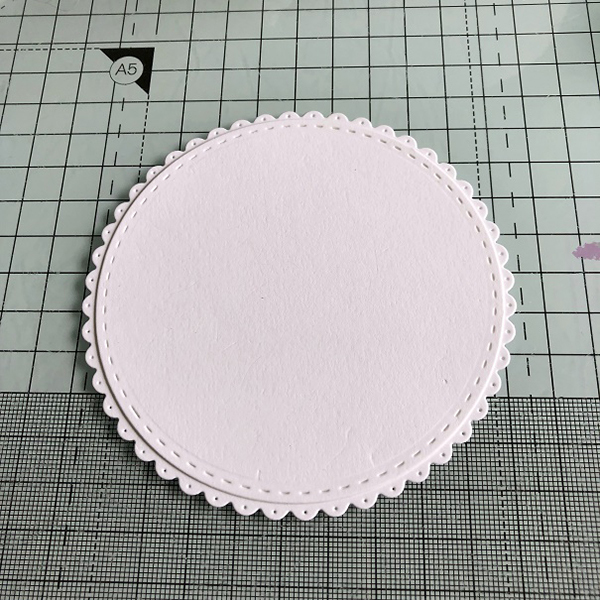 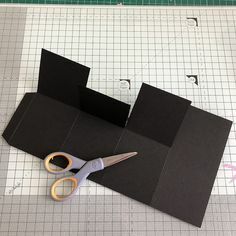 Cut one piece of white card measuring 8 7/8″. 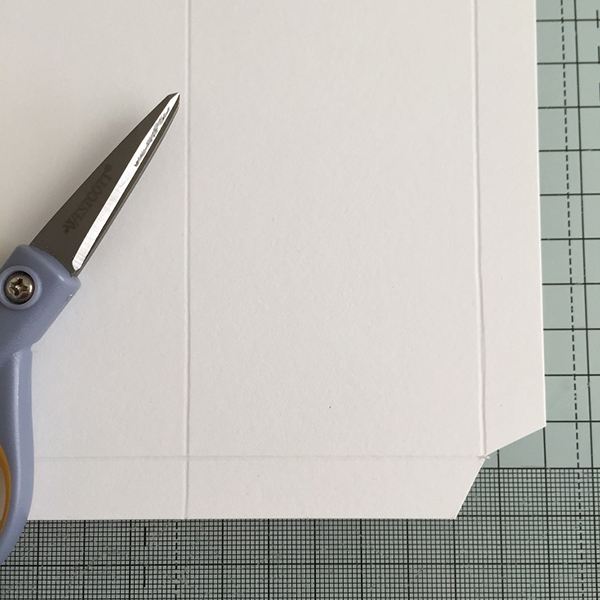 Score at 5.5″, fold and crease well. 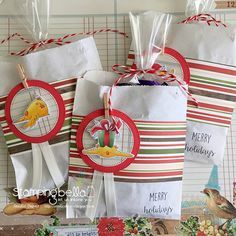 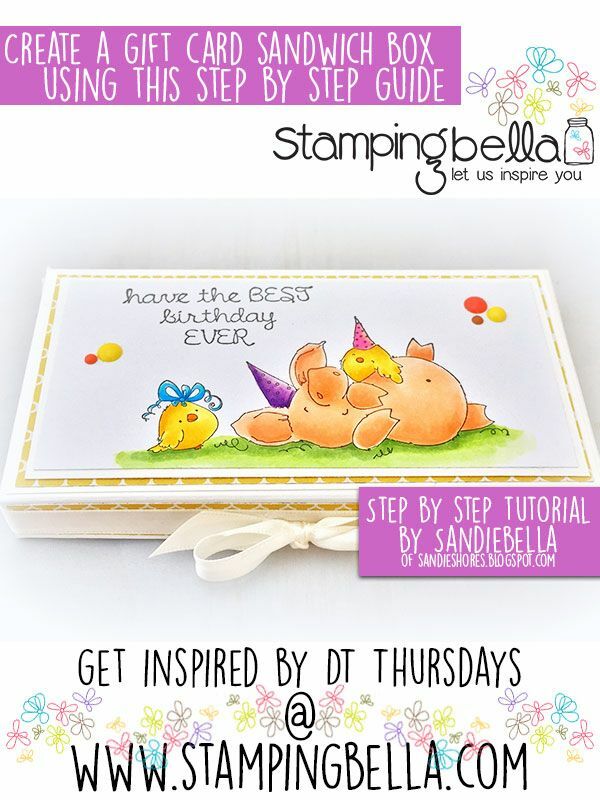 Stamping Bella DT Thursday: Create an Oddball Shopper Gift Bag with Sandiebella! 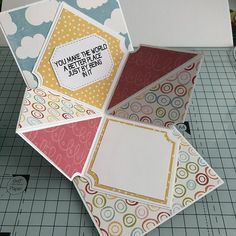 Cut some layers for the front of the card. 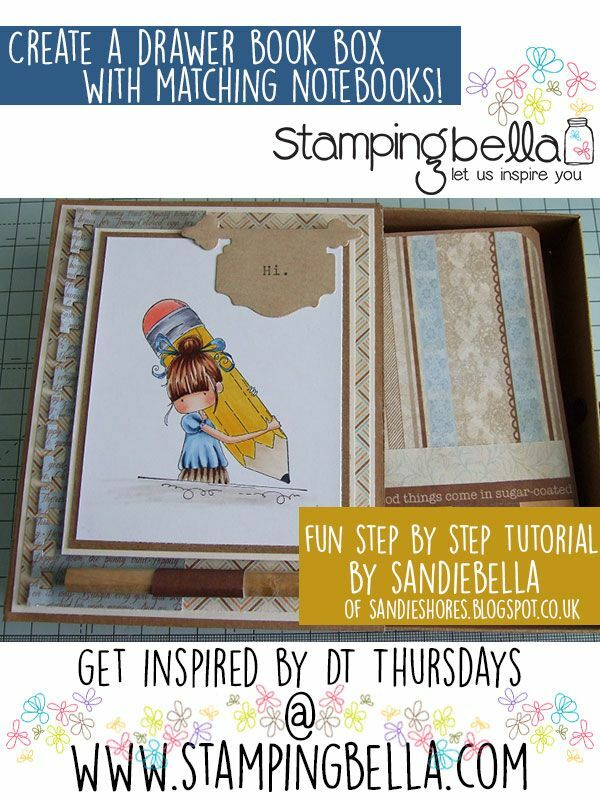 Stamping Bella DT Thursday - Create a Double Gate Fold Card with Sandiebella! Click through for the step by step guide. 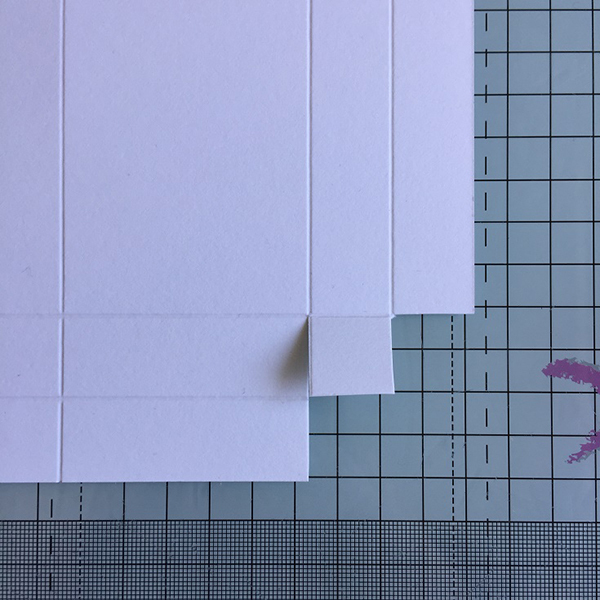 Again on the 7″ side, trim down to the inner horizontal scoreline, excluding the first of the 2″ sections, as shown. 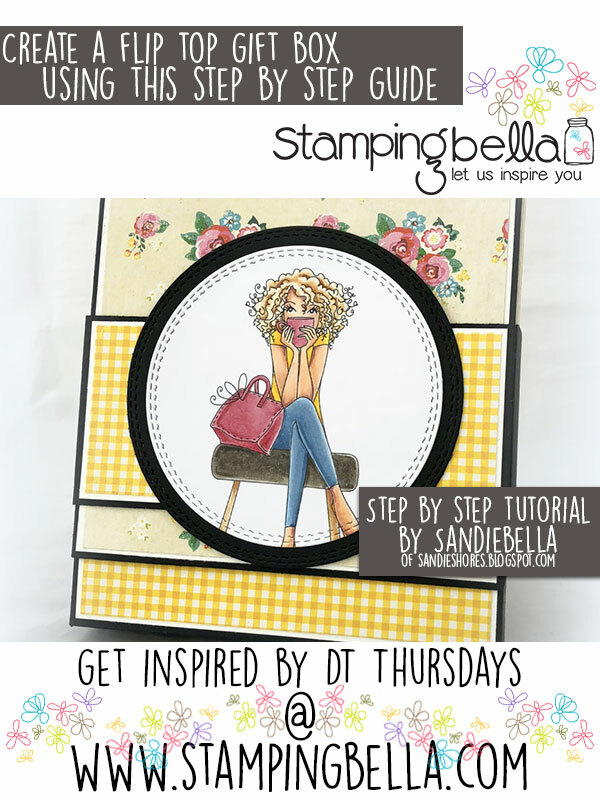 Stamping Bella - DT Thursday - Create Magazine Style Card Holders with Sandiebella! 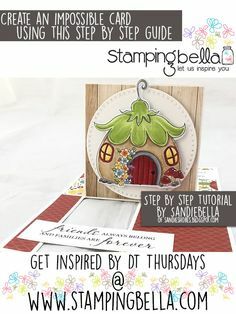 Stamping Bella DT Thursday: Create a Fairy House Gift Box with Sandiebella! 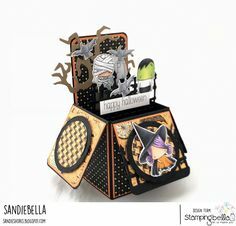 Stamping Bella DT Thursday: Create a Halloween Pop Up Box Card with Sandiebella! 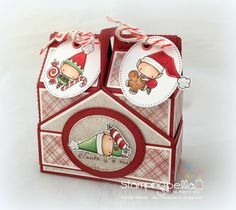 Stamp Santa has a Prezzie onto some white card and colour using your desired medium. 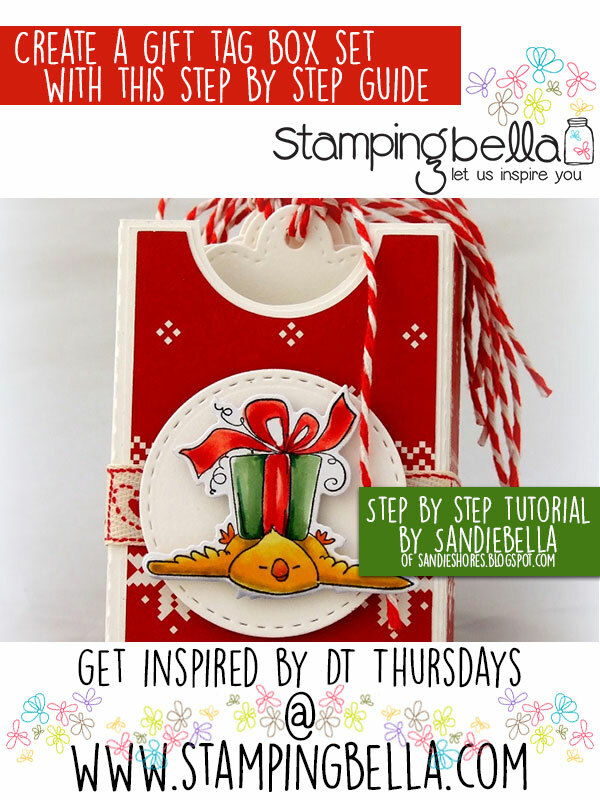 Stamping Bella DT Thursday: Create a Christmas Checklist with Sandiebella! 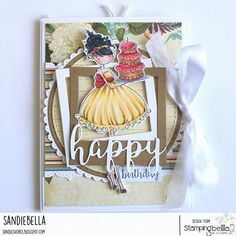 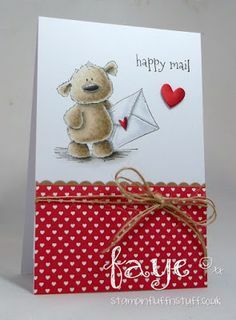 Stamping Bella DT Thursday: Create a Happy Birthday Pocket Card with Sandiebella! 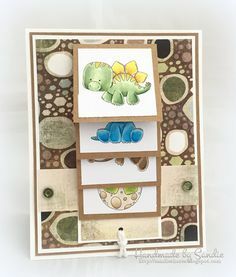 Learn how to make this adorable dinosaur themed water fall card, when the bottom tab is pulled th. 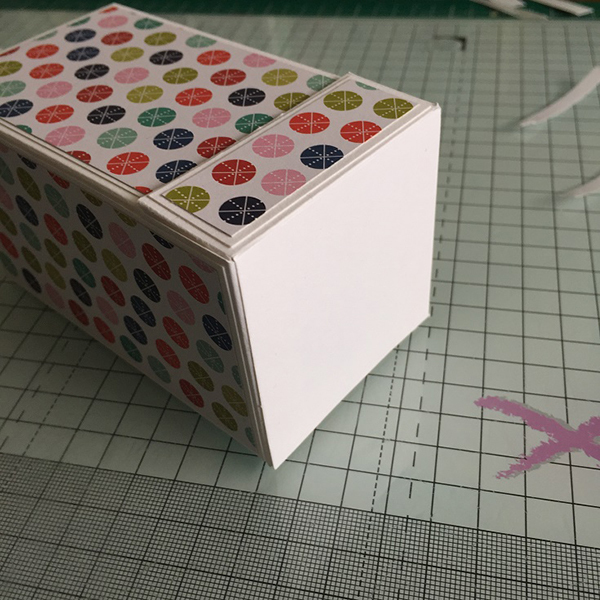 This completes the box assembly. 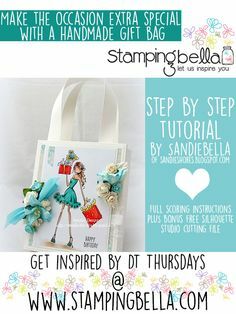 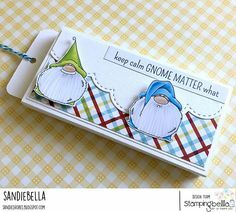 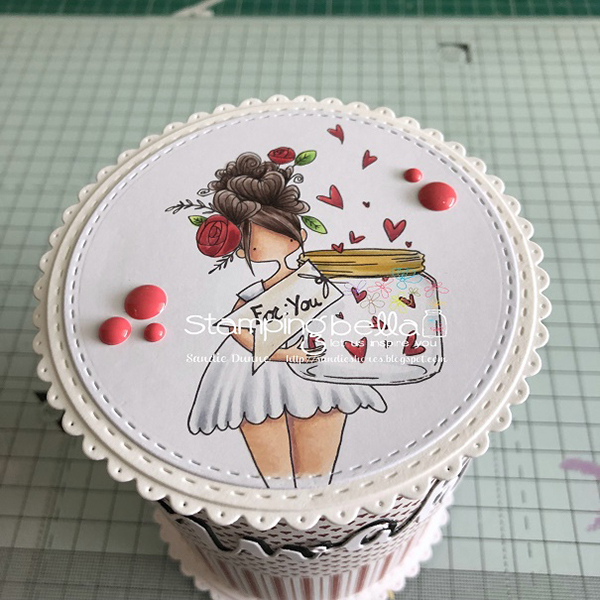 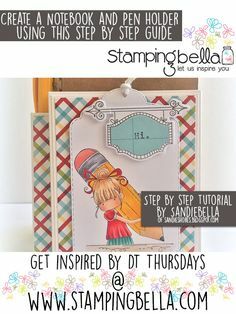 Stamping Bella DT Thursday: Create a Twinchie Shaker Card with Sandiebella! 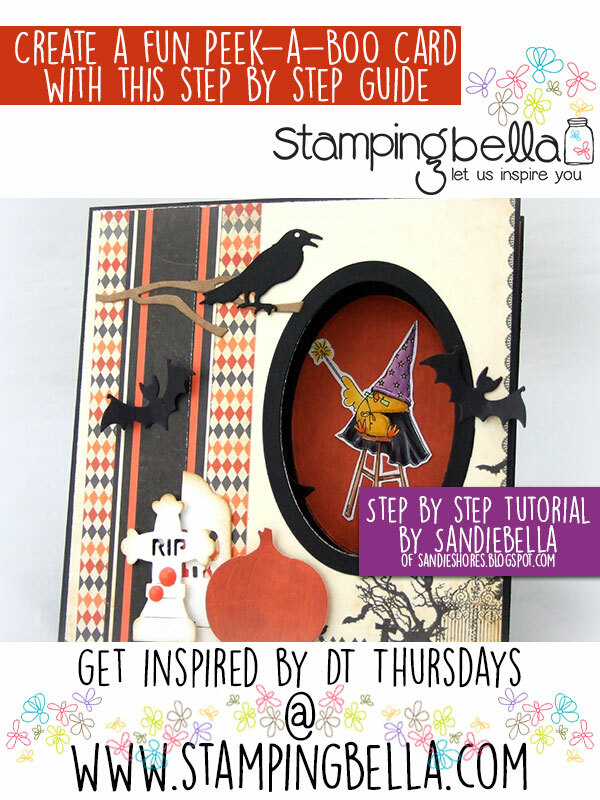 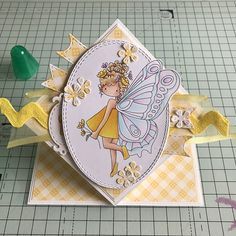 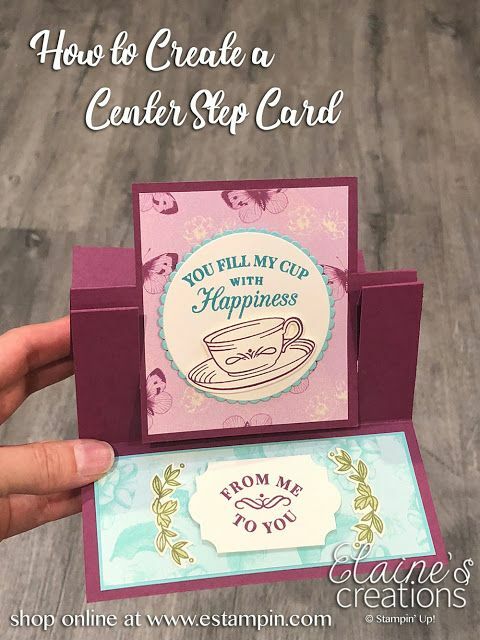 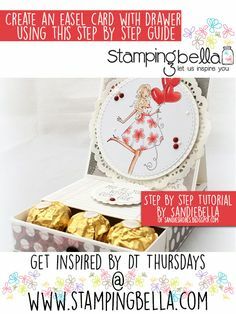 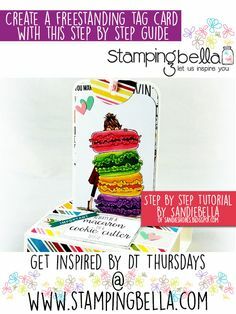 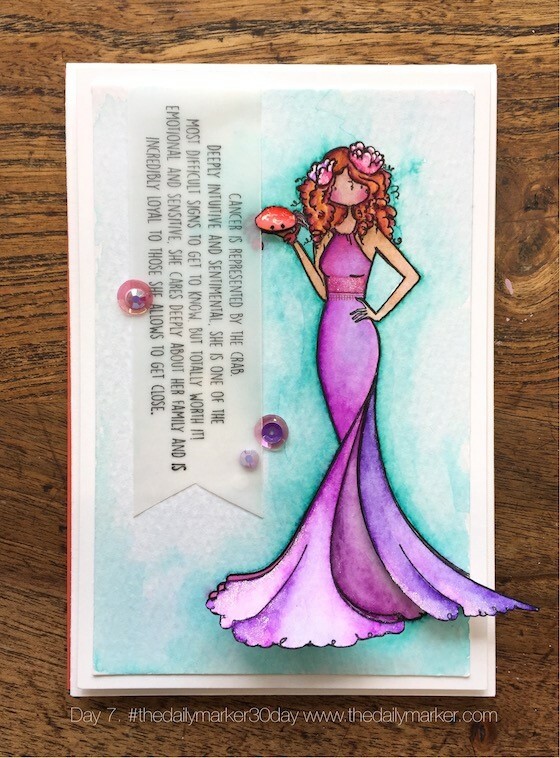 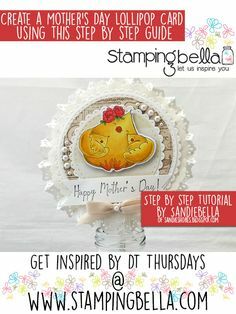 Stamping Bella DT Thursday - Create a Magic Slider Card with Sandiebella! 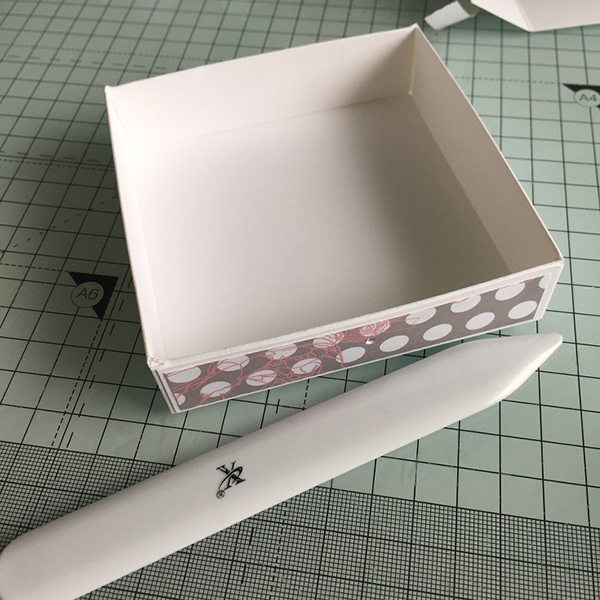 Stick the box down onto the left hand side of the 5.5″ section. 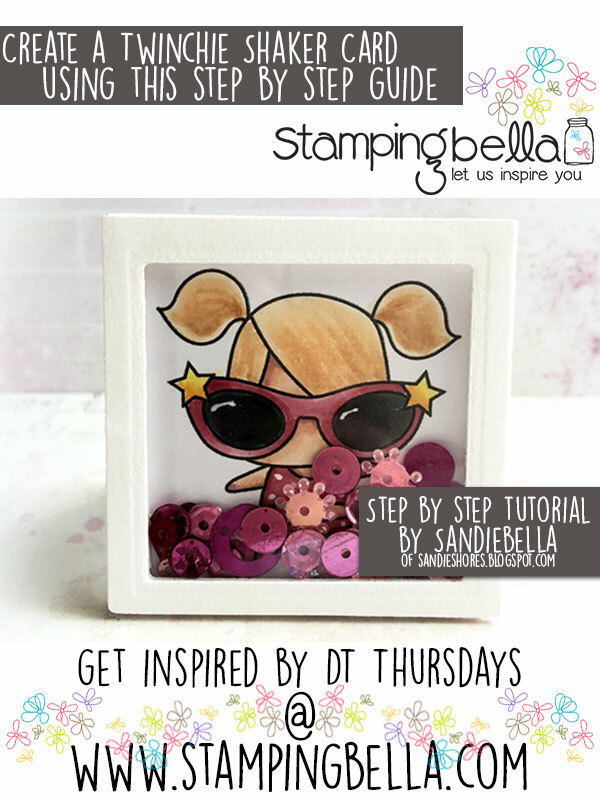 DT Thursday: Create a Pop Up Explosion Card with Sandiebella! 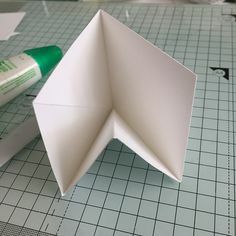 Adhere a piece of patterned paper to each of the white card pieces. 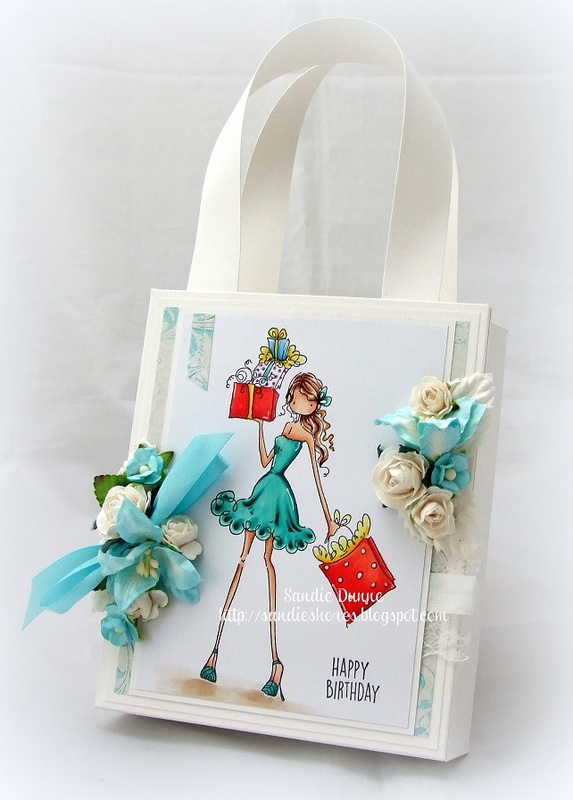 Make sure it doesn't stick to the front of the card as you will need to slip the belly band off to open the card. 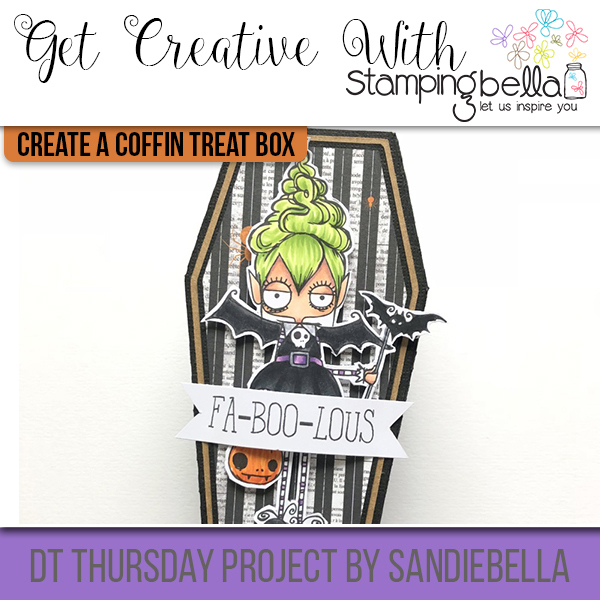 Stamping Bella DT Thursday: Create an Oddball Vampire Coffin Treat Box with Sandiebella!